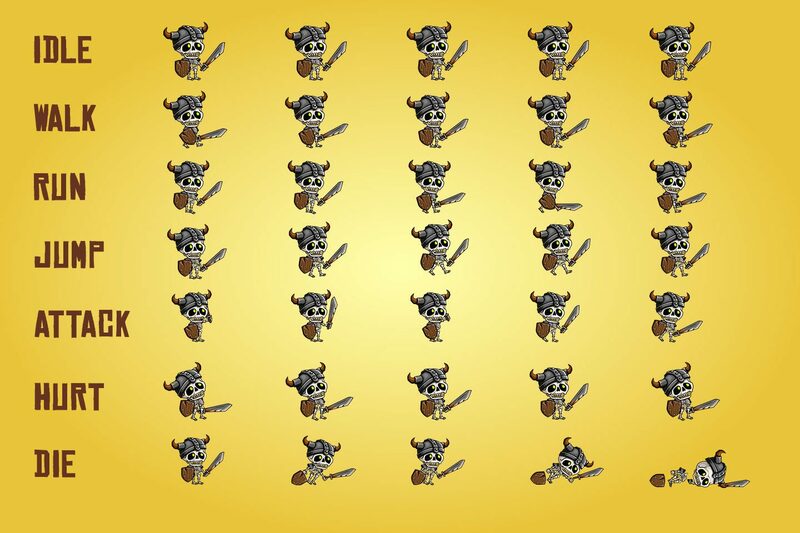 Here is a set of graphics. 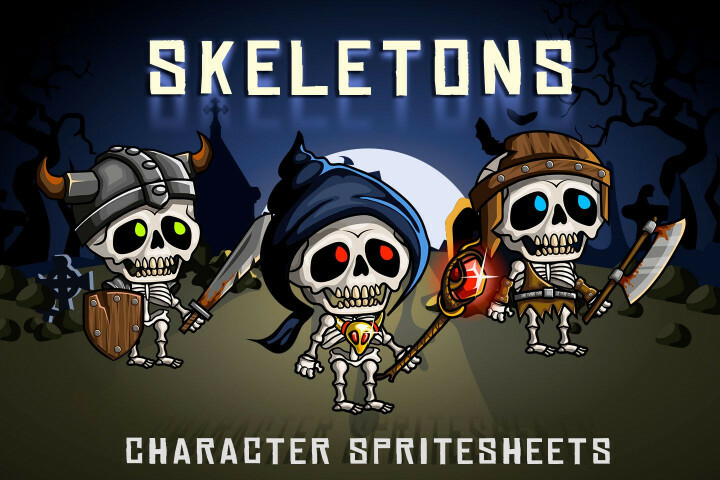 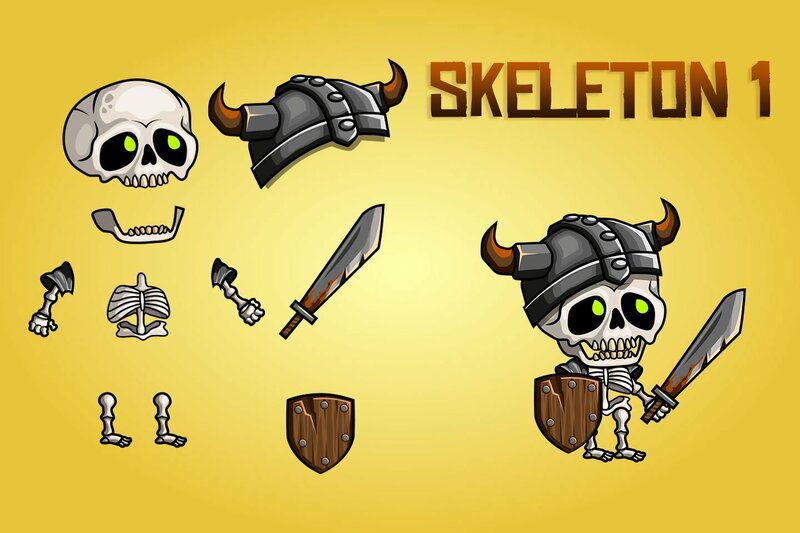 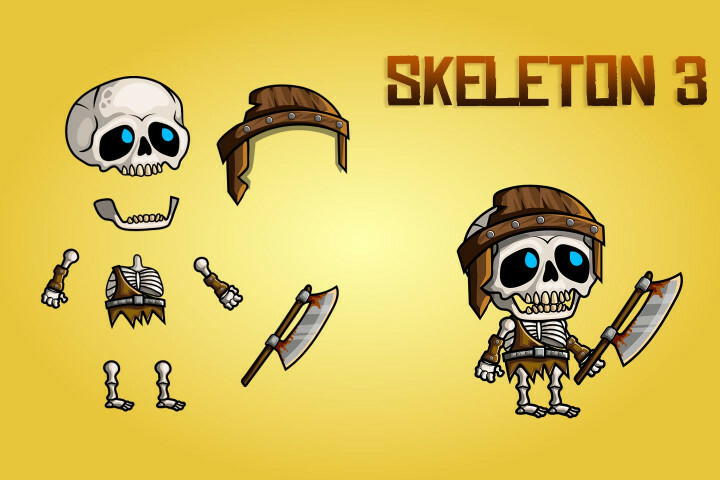 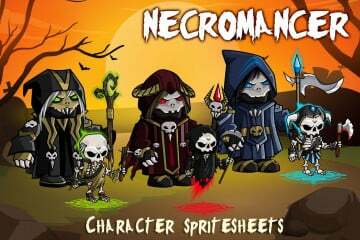 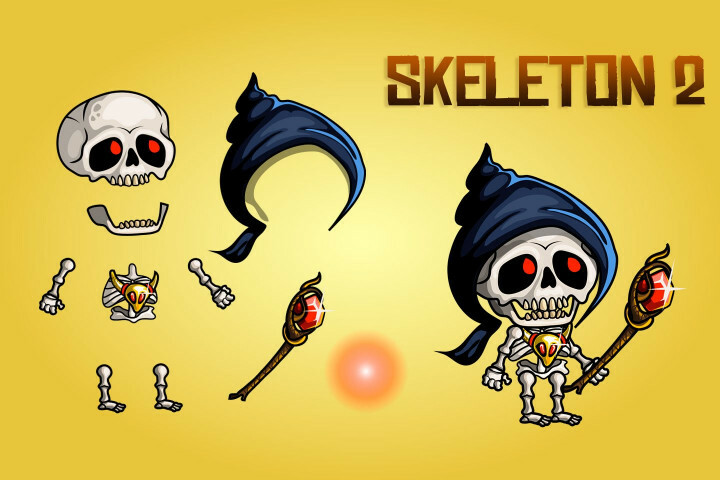 2D Fantasy Skeletons Character Sprite. 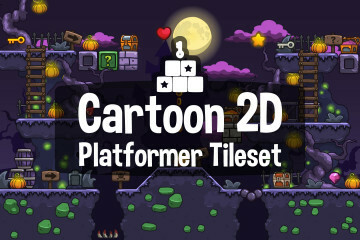 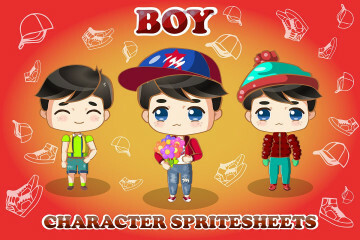 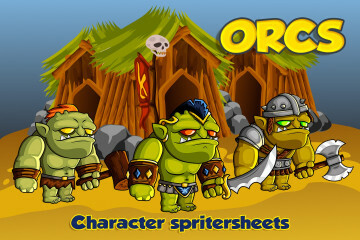 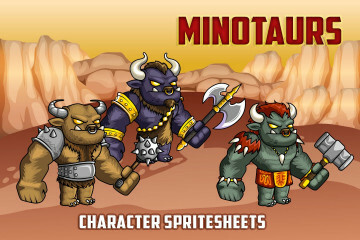 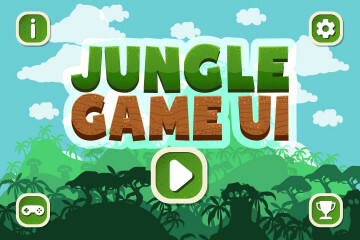 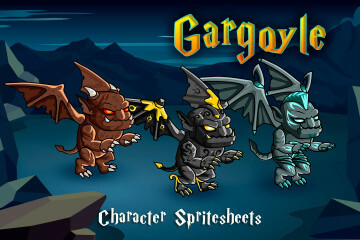 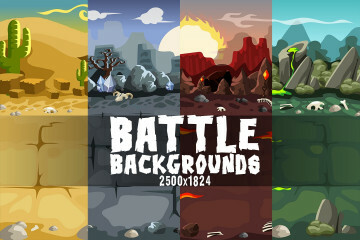 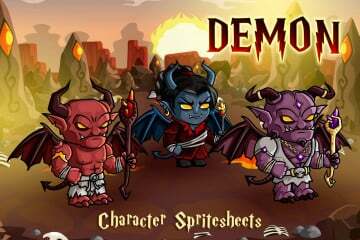 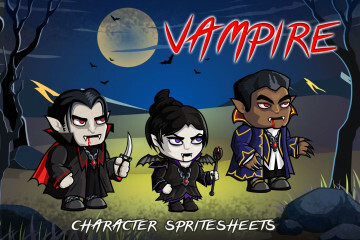 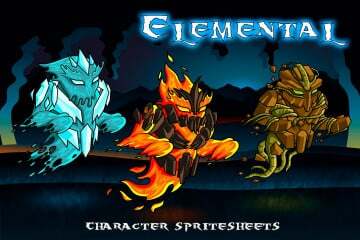 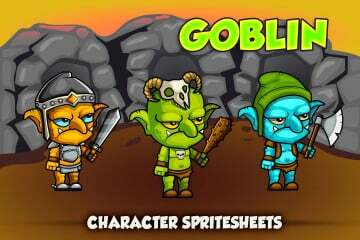 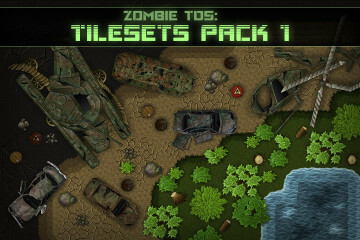 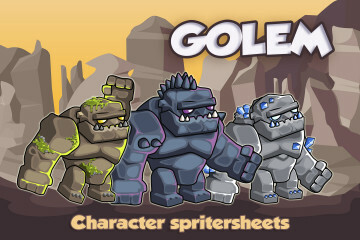 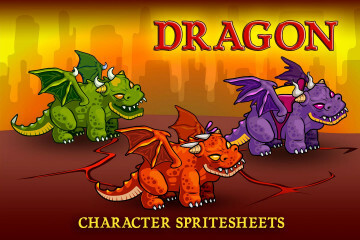 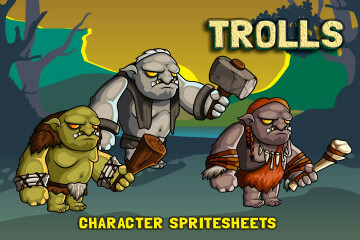 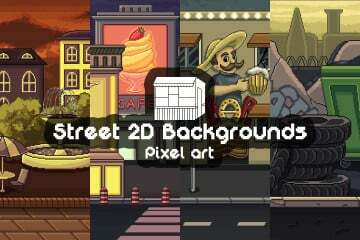 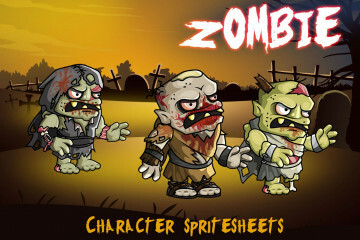 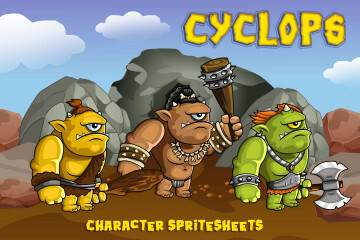 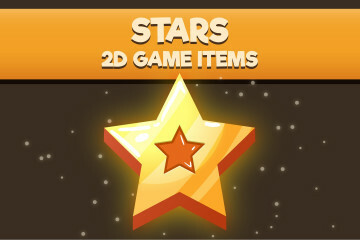 This game asset is created for those developers who make mobile or browser-based fantasy video game. 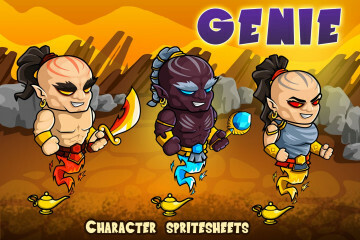 If you need opponents in the form of warriors and a magician, then our schedule may suit you. 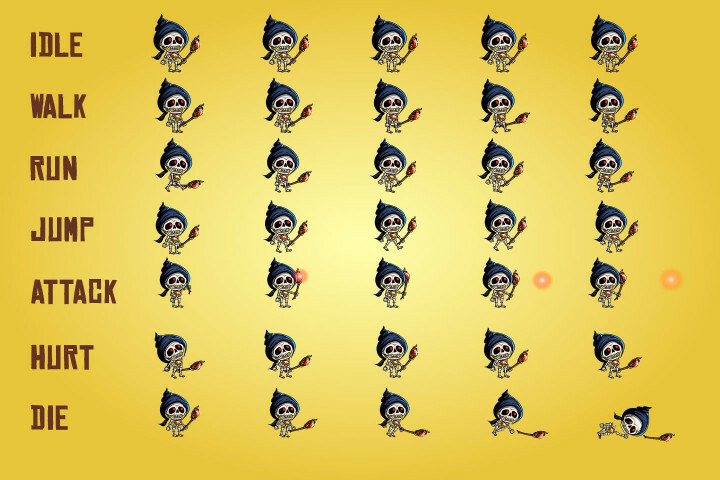 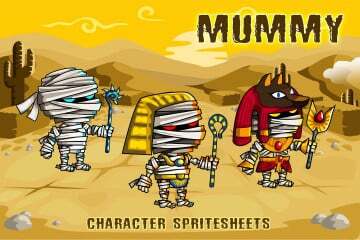 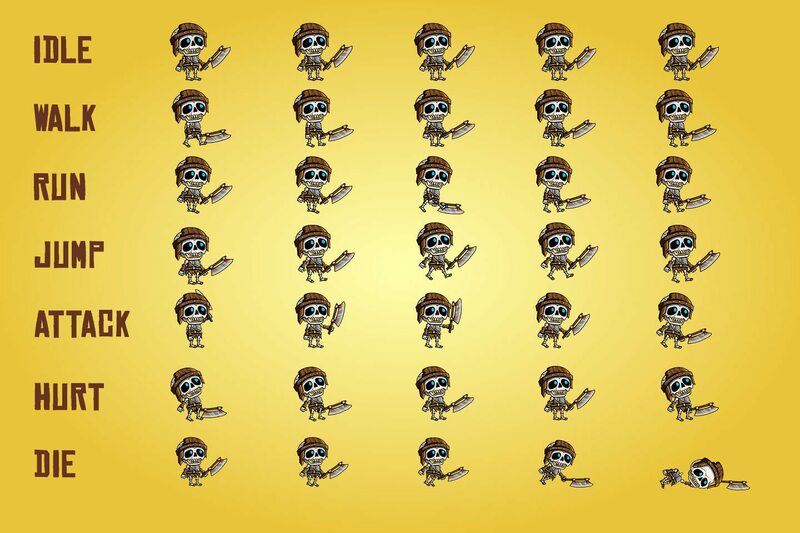 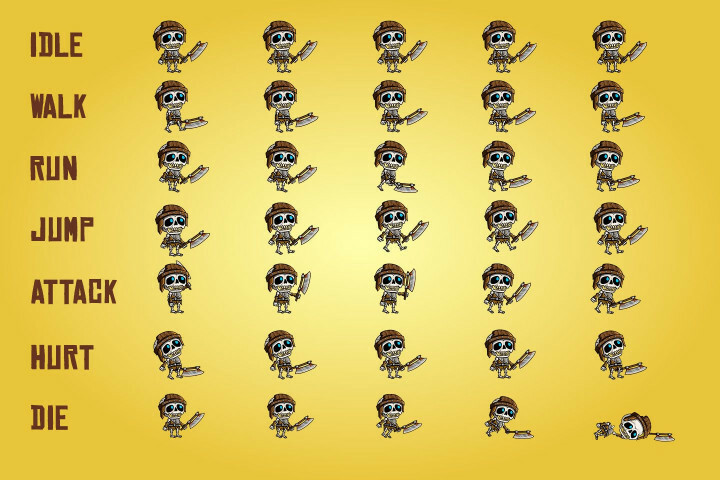 We offer you PNG sprites with a lot of animation, AI format for editing, EPS, SVG for easy use and an SCML file for the popular Brashmonkey Spriter program. 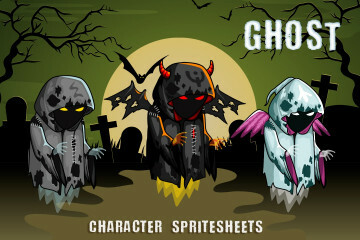 All this will allow you to easily use these characters in your project. 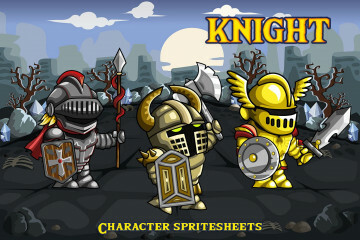 We will be glad to see them in any game.